The name ”gołąbki” means ”little pigeons” but, of course it has nothing to do with them. 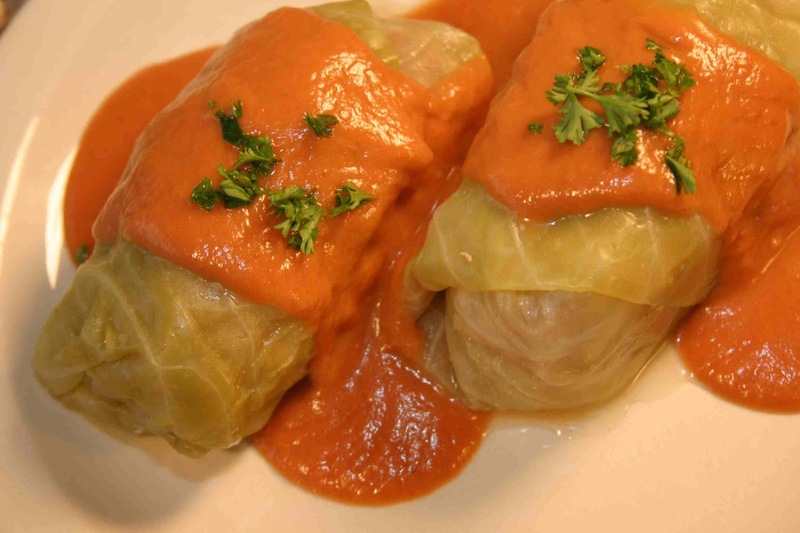 In Poland, many people like eating cooked cabbage. 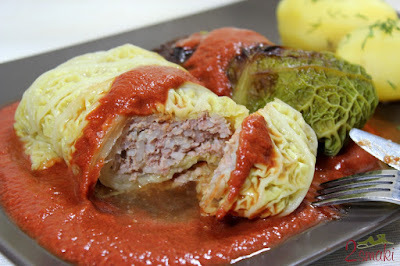 Gołąbki is one of the dishes with cooked cabbage. Boil some rice and mix it with spiced minced meat. Put cabbage leaves into hot water and boil for a coupe of minutes. Take out the cabbage leaves and put the rice with the meat into the cabbage leaves. When finished, put your gołąbki into boiling water with a carrot, an onion and a parsely. You can add some tomatoes or tomato paste. Cook for half an hor and serve with potatoes. Enjoy! How to play the prisoner game ?